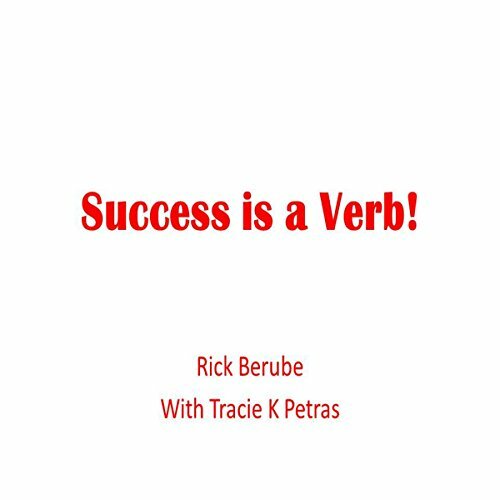 Showing results by author "Rick Berube"
Most of us have a bad habit or two that we need to overcome. We usually try to accomplish this by focusing on the result, taking steps to reach that result, then judging ourselves successes or failures depending upon how close we got to the goal. There is, in fact, a better way - one that focuses more on the process than the final outcome and that measures success in terms of progress and the potential that is hidden in our failures.